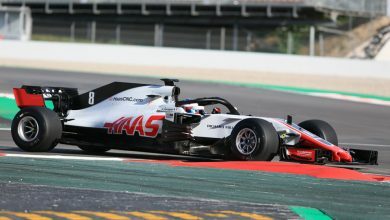 Haas team boss Gene Haas says he’s hopeful the regulation changes for 2019 mean that his team are able to ‘make more of an impact’ in the new season. 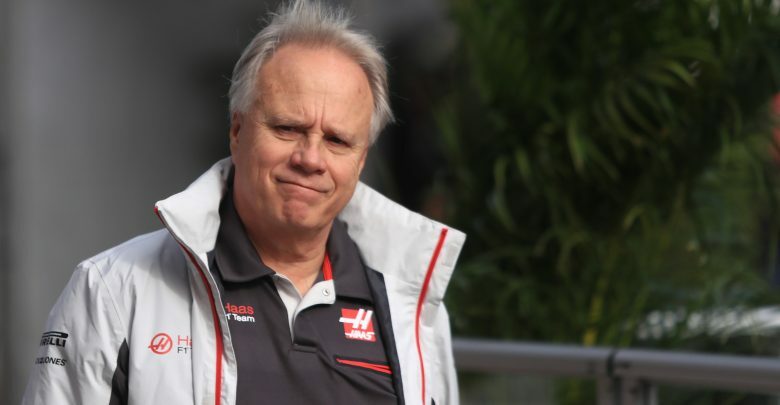 Speaking at the team’s season launch at the Royal Automobile Club in London, Gene Haas said that he hopes the regulation changes for the new season will be beneficial. 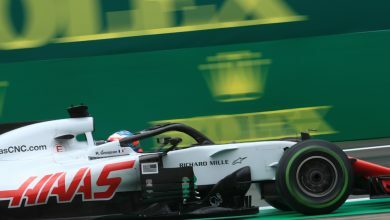 The front wings have been simplified, making them wider and with fewer elements. 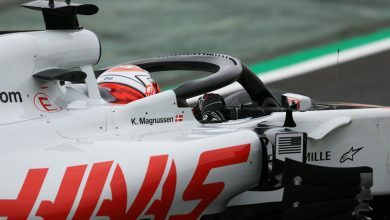 The rear wing has also been widened and raised in order to help with slipstreaming and reducing wake turbulence. 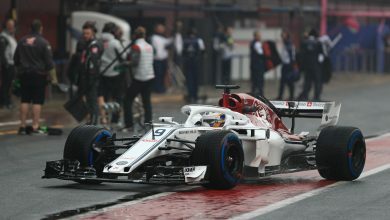 Images of the new car are, for now, merely renders with the car used at the launch being the 2018 car with 2019-spec wings and the new livery. 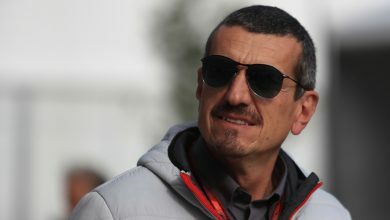 The physical car launch will take place at 8am on the opening morning of pre-season testing in Barcelona on February 18th.